Robert A.M. Stern is nothing if not counter intuitive. 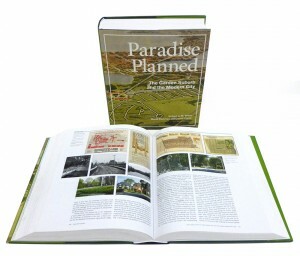 How else do you explain—in an increasingly digital and urban-centric world—his recently released book, a 1,072-page tome, containing more than 3,000 images, on the history of the garden suburb? 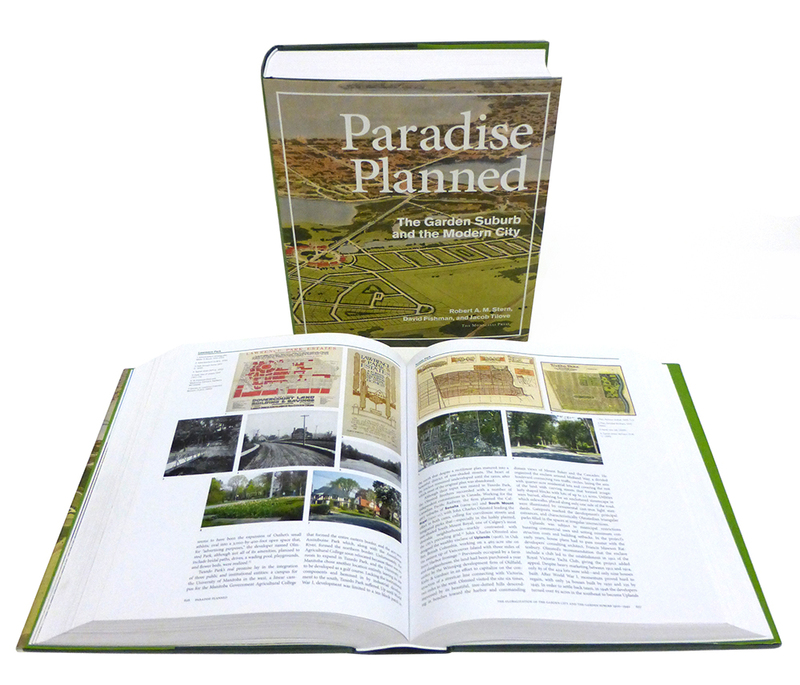 Paradise Planned: The Garden Suburb and the Modern City (the Monacelli Press, 2013) was written with longtime, in-house collaborators David Fishman and Jacob Tilove, who also worked with Stern on the ?fth volume of the architect’s epic New York series. Paradise Planned is similarly expansive. “The book grew like Topsy,” Stern says. “We’d think we had all the examples down, and a new one would pop up. So it just got bigger and bigger. And I thought: if we’re going to do this book, we really ought to do it as the de?nitive text. Now, it’s not forever text. People will always be adding things. But this is a pretty comprehensive view.” I recently talked to Stern about his new book, the folly of “landscape urbanism,” and the lessons learned from the garden suburb. click here for the Metropolis article in full – and lots of pictures. It is not a cheap book – I have it bookmarked, so I am yet to decide.